Our prestigious 3-day, certificated Corporate and Executive Coaching training course – ideal for professional coaches (including Life/Performance coaches looking to enhance their portfolio), business leaders and HR professionals. 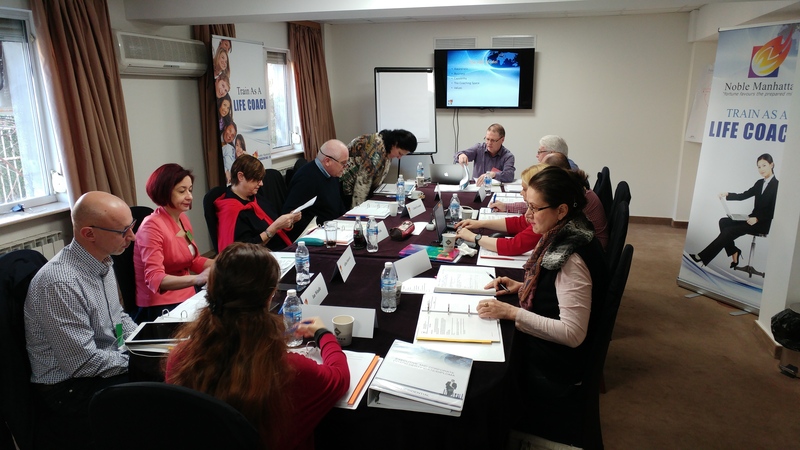 While a significant part of our acclaimed, ILM accredited Executive and Corporate Coaching Diploma, this International Residential Weekend Experience also stands alone and brings together key elements for any executive/business coach’s portfolio. 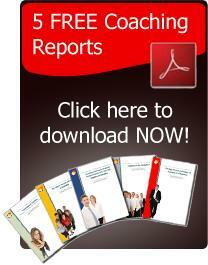 It is also ideal for business leaders and similar as part of their professional growth. 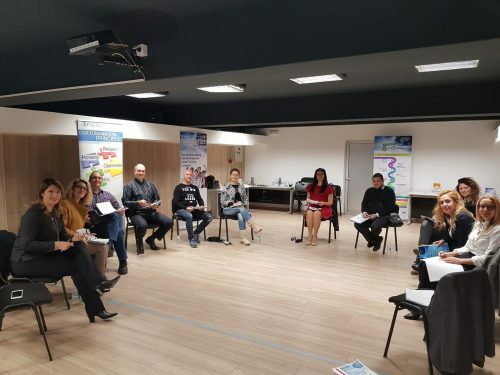 It is most suitable for professional coaches of all disciplines who want to learn more, whether just starting out in this exciting field, seeking continuation development or enhancing their portfolio to widen their client market. You will also have opportunities to practice what you learn under expert supervision. There will be opportunities to network and to meet highly experienced trainers as we are running several courses concurrently. Courses of this caliber regularly retail for over £3,000 (+ accommodation) !!! 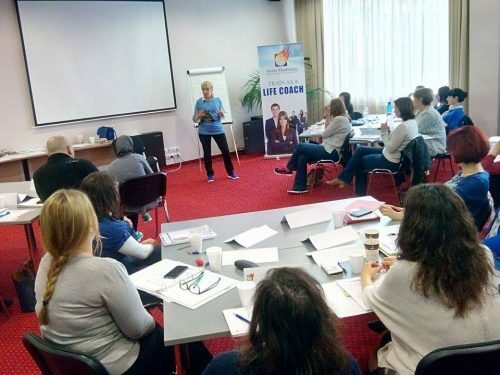 The intensive, comprehensive and highly interactive 3 day residential workshop gives you the theory, demonstration and practise of Corporate Coaching skills in a safe and secure environment. Under the guidance of fully experienced Coaches and Tutors you participate in themed training sessions where every opportunity is taken to put theory into practise through a series of individual, syndicate and group activities. Noble Manhattan’s preferred study centres are chosen with care and consideration. Our professional approach and considerable experience has shown that for our students to get the very best training, the environment must not only be conducive good learning but to also reflect the importance of the training undertaken. Study centres that maximise the learning process and reflect the standards of our training include Jasmine Hotel Sofia. It is a premier training centre that meets the NM’s stringent requirements. The Jasmine Hotel, nestles in some of Bulgaria’s most beautiful countryside at the foot the gorgeous Vitosha Mountain. When you visit for the first time you will be inspired by its breathtaking beauty and immediately feel refreshed and energised. First class cuisine and private rooms with en-suite facilities ensure delegates enjoy the learning experience in a comfortable, relaxed and friendly environment where customer service is paramount. Free airport pick-up is provided. Ideal for professional coaches (including Life/Performance coaches looking to enhance their portfolio), business leaders and HR professionals. This is a rare chance to attend one of the world’s leading courses in Executive Coaching. * Coach as Catalyst, Coaching clients who need to manage change, Managing politics in the workplace, Leader Coaching, Ethical Practice. * You will also have opportunities to practice what you learn under expert supervision. 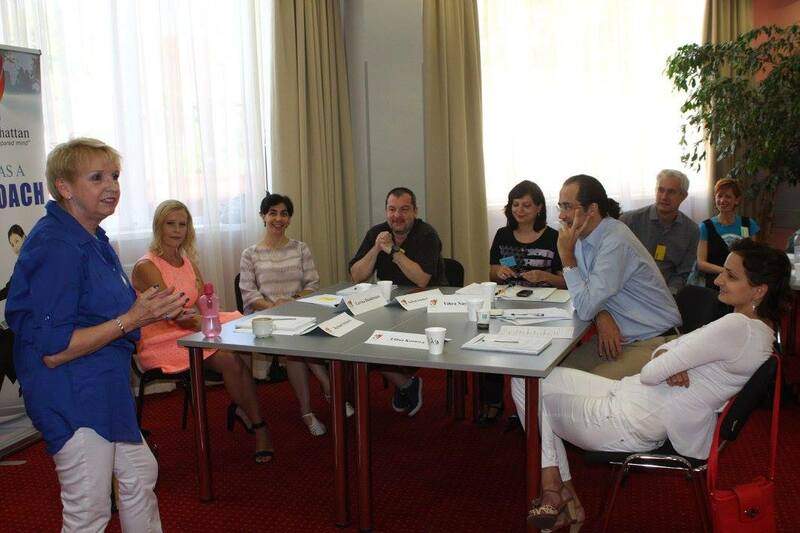 Transfers from Sofia Airport will be arranged and accommodation is provided, all within the cost of the course. 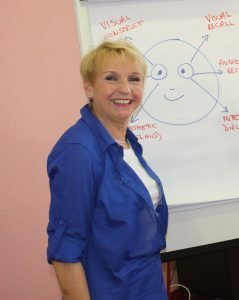 Di McLanachan is a Master Practitioner of NLP and best selling author of ‘NLP for Business Excellence’ (Fenman). 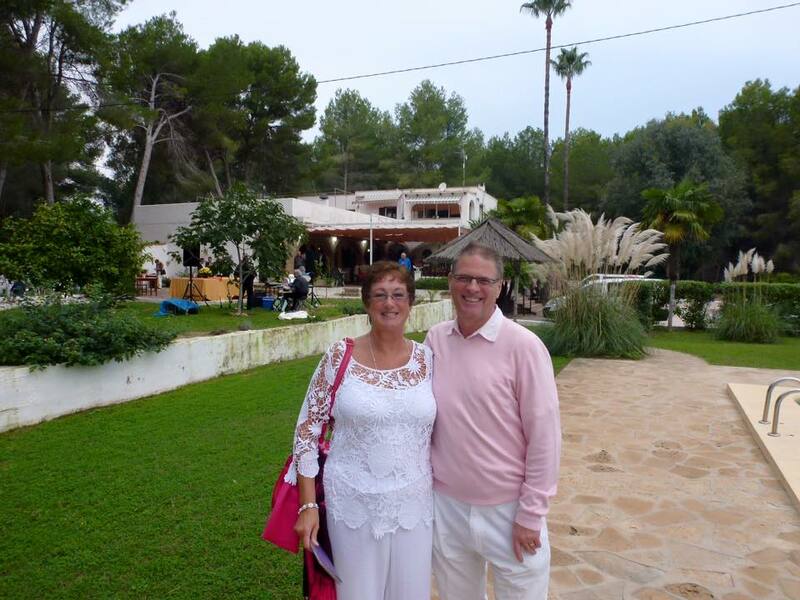 As Trainer, Coach and Managing Director of Learning Curves Personal Development Ltd, Di McLanachan has over 30 years experience working with large multinational corporations (predominantly IBM UK Ltd) and is the best selling author of ‘NLP for Business Excellence’, published by Fenman. 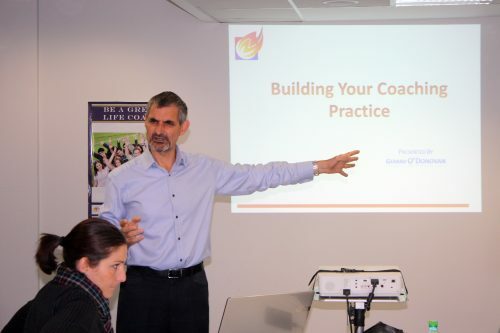 Di is an accredited Fellow of the International Authority of Professional Coaching and Mentoring – a title awarded to very few coaches on the planet for outstanding contribution to the Coaching Industry. Di is also the best-selling author of ‘NLP for Business Excellence’ (Fenman) and author of ‘Successful Customer Care in a Week’ and ‘Persuasion and Influence in a Week’ (Hodder). Di is Head of Corporate for Noble Manhattan, also fulfilling the role of mentor and supervisor for NM students working through both the Practitioner Diploma and Corporate Coaching courses. She wrote Noble Manhattan’s ‘Meaningful Change’ weight loss program and the NLP-based ‘Elegant Coaching Skills’ course. David held senior management positions over 15 years including Major Account Management and Consultancy with Nortel, Reuters and Fujitsu subsidiary ICL. In coaching, he has worked with Board Members of some of the largest organizations in the UK and internationally. He has significant coaching experience both 1:1 and with senior management teams, working to clarify purpose, direction and action. His coaching specialism’s are Personal Impact, Career Management including Transition, Strategic Planning, Influencing Stakeholders, Team Development. David is an Accredited Fellow Coach with International Authority of Professional Coaching and Mentoring. The title of AFC is awarded to very few coaches on the planet for outstanding contribution to the Coaching Industry. David has delivered over 3,600 coaching hours, primarily with Senior Executives, Directors, Board members and Senior Managers in the public, private and NGO sectors. David delivers Practitioner and Diploma Coach training, and has contributed to Corporate Coach development as a program designer. He is committed to life-long learning, constantly ‘taking his own medicine’ and testing advances in coaching. He holds an ILM Advanced Diploma as an Executive and Corporate Coach. His approach is both structured and adaptive. He is particularly skilled in identifying conflicts between personal and organizational effectiveness – key to aligning an executive’s talents and motivation with delivery against organizational needs. David is one of the creator of the Executive and Corporate Coach Diploma course and this is one of the rare occasions to meet him in person and gain from his incredible wisdom and experience in the field of corporate coaching. This Corporate coaching Residential weekend is a stand-alone certificate course. Yet at the same time it is a significant part of our acclaimed, ILM accredited Executive and Corporate Coaching Diploma – a 300 hours training program accredited at Level 7 by ILM, and Level 7 by International Authority of Professional Coaching and Mentoring. If you wish to go all the way and become a fully qualified Corporate and Executive Coach then consider enrolling into the full Diploma Program. This course aims to provide practicing senior leaders/managers (or those working in a training and development role) with the knowledge, skills and confidence to perform effectively as coaches as part of their normal work role. 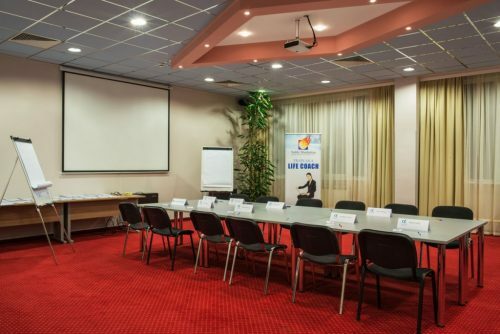 It is also ideal for those who have their own coaching business and wish to work in the corporate arena with executives, managers and team leaders. To learn coaching tools and ethics applicable to the business environment. You will learn a practical step-by-step approach that supports your understanding and development as a coach in the business and corporate environment. In addition you will look at a practical approach to the world of leadership and what it takes to be a competent coach of leaders. You will explore material that considers the individual and what it takes for them to perform better within their organisations, and explores the relationship between the day-to-day behaviour of leaders and what might be the psychological “drivers” that underpin these behaviours. Having established a good foundation of knowledge of coaching in the workplace, you will focus on 4 main areas which are prevalent in the business environment. Produced in self study format, these highly interactive modules are designed to consolidate and increase your learning whilst offering the flexibility and portability to facilitate learning that fits around your existing lifestyle and business commitments. You will select two of these for further research. Definitions of Executive Coaching / Coaching models / Core competencies / Managing the Executive Coaching process / Return on investment. The process for coaching teams / Outlining profiling systems to use in team coaching situations / Modelling characteristics and behaviours of high performance teams / Developing your team coaching skills. Qualities and behaviours of leadership / Leadership skills for the Coach / Developing leadership strategies / Coaching skills for leaders. Types and causes of change / Life cycle of typical change initiatives / The need for coaching interventions and opportunities / Analysis, recognition and implementation tools for coaches to support organisational change. You will receive ample continuous professional development support in the form of ongoing monthly coaching webinars both during your training as well as after you qualify.